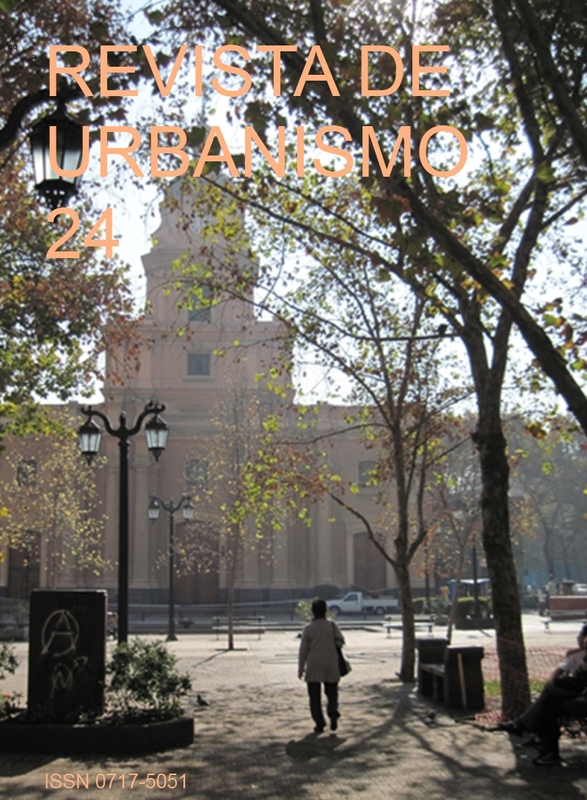 Social housing architecture and city building: A current view of the International competition: “Redevelopment area in down town Santiago – Chile” – U.I.A. 1972.
International competition: “Redevelopment area in down town Santiago – Chile” – U.I.A. 1972. First prize. Photo Gallery. Impressions relating to the International Competition: “Redevelopment Area in Down Town Santiago – Chile –U.I.A. 1972”, and our performance. Evolution of urban and territorial layout of the settlement in a municipality indoor Coruña: the case of Santa Comba (Galicia, Spain).